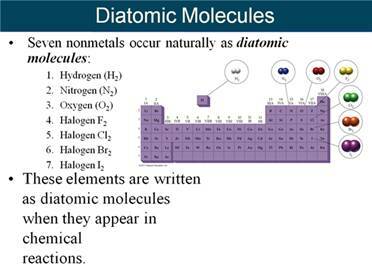 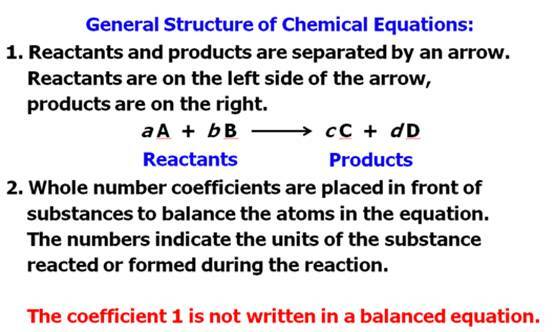 In Module Three we studied the composition of an atom. 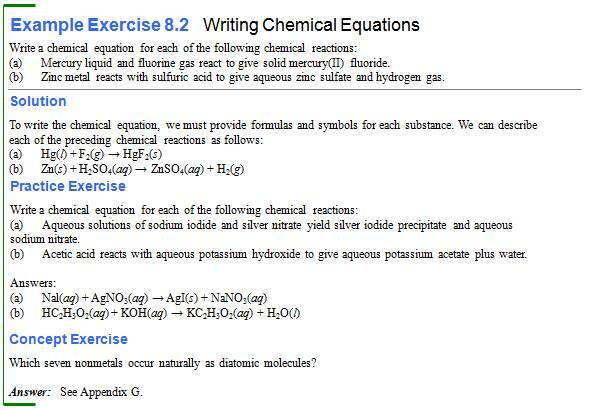 In Module Four we made compounds. 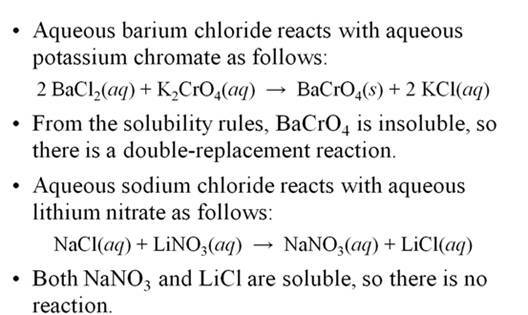 these compounds in chemical reactions. 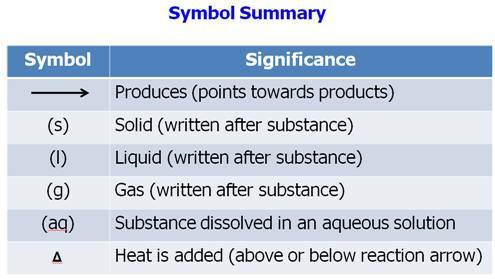 (or summarize a chemical change we studied in Module 1). 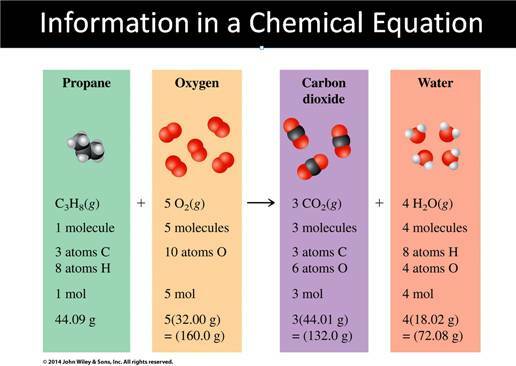 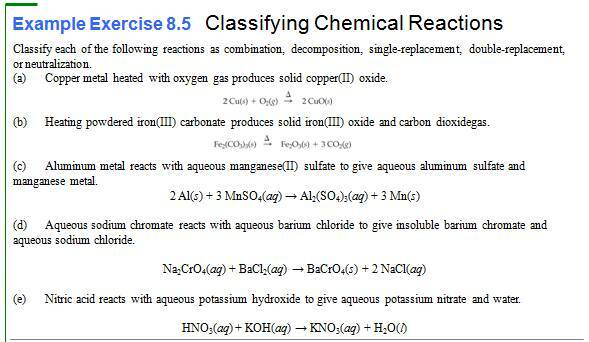 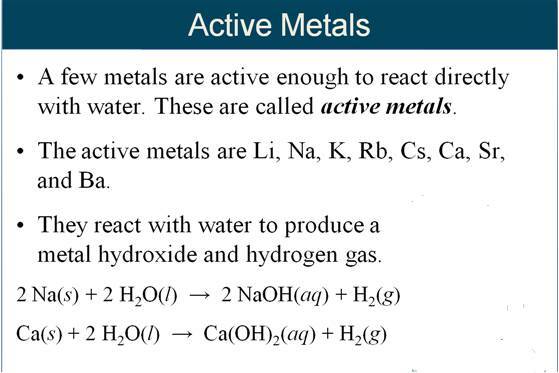 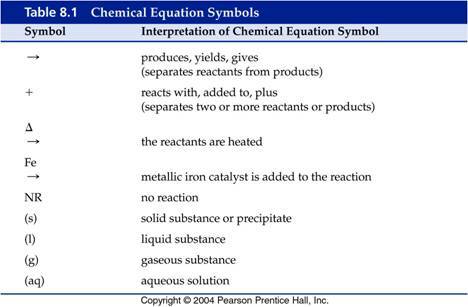 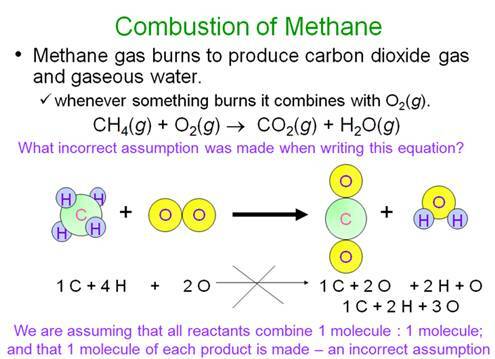 From Your Hein Textbook and Power Point for Chapter 8, what is a chemical equation? 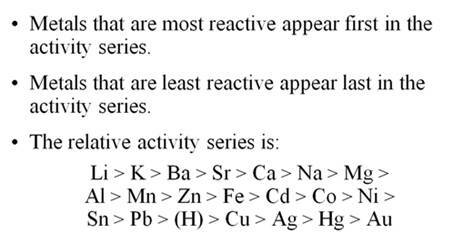 In Corwin’s 6th Section 8.4 five types of reactions: Combination, Decomposition, Single Replacement, Double Replacement, and Neutralization reactions are introduced. 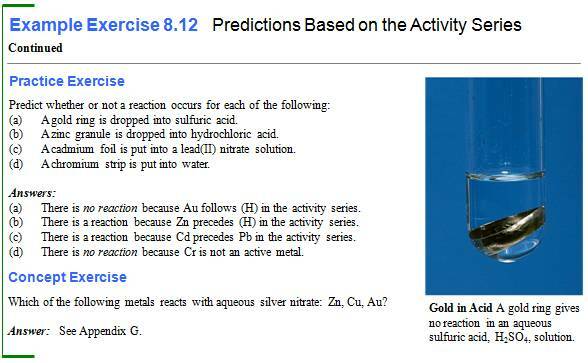 The table 8.3 is a summary. 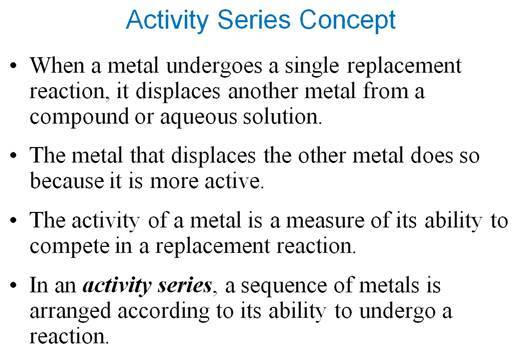 Hein Section 8.3 explains the five types. 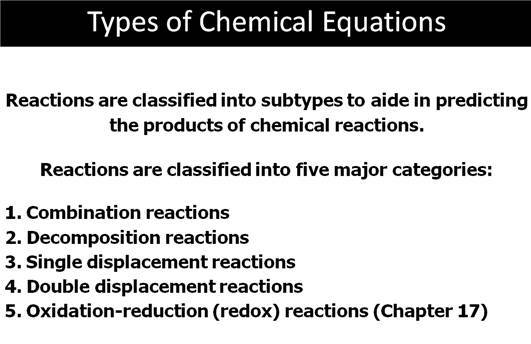 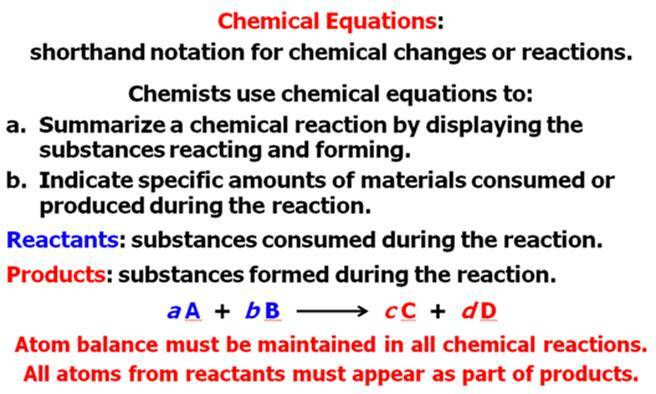 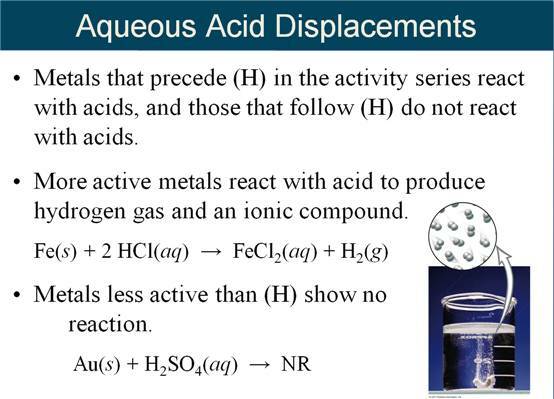 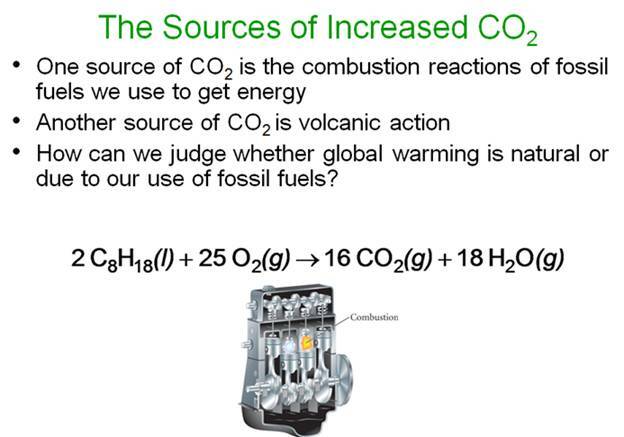 From my lecture, I have told you a chemical change via a chemical reaction is either a NON-REDOX or a REDOX change. 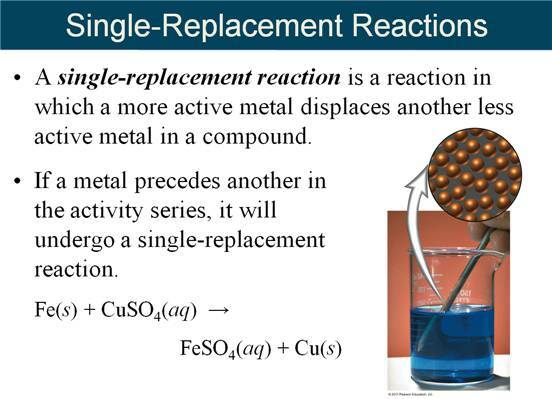 Combination, Decomposition, Single Replacement and Oxidation-Reduction (more complicated) are REDOX changes. 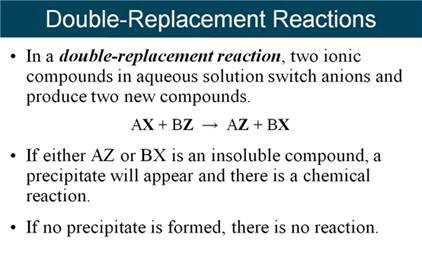 Only Double Replacement, Double Displacement or sometimes called Metatarsus reactions are NON-REDOX and I like to call them Ion-Exchange Reactions,. 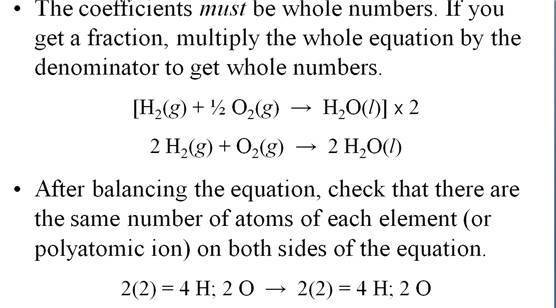 Hein Questions #9-#12 page 164. 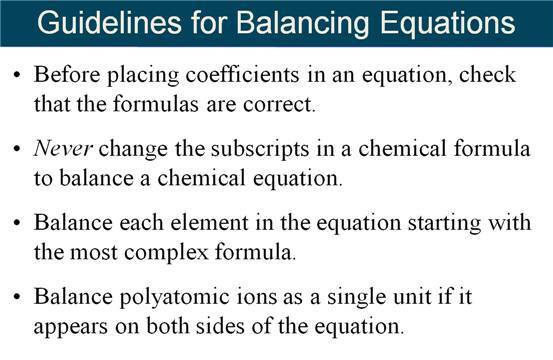 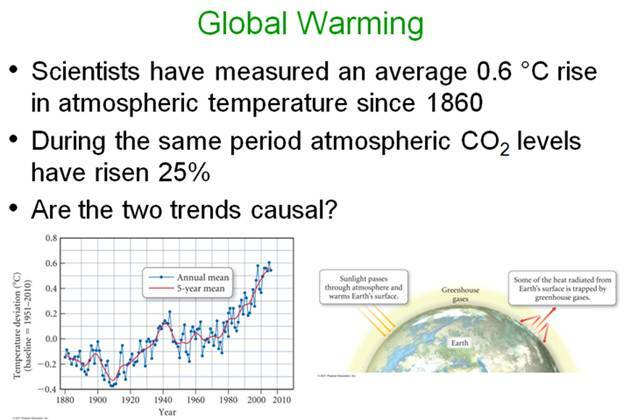 See Sections 7.7 and 7.8. 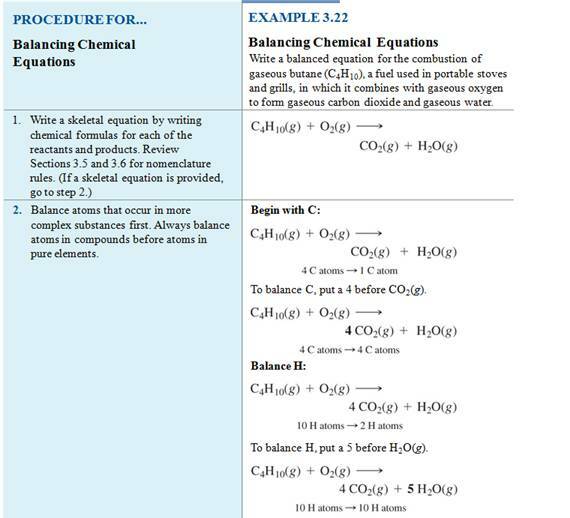 Extra practice questions on page 216 #47-52; and #53-55 page 217. 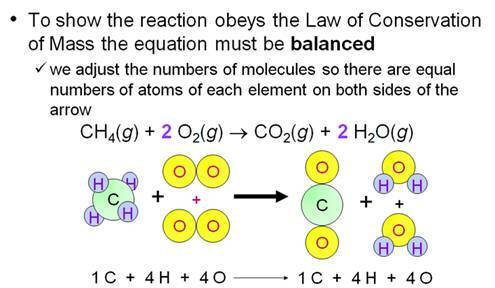 Except in neutralization and gas forming reactions. 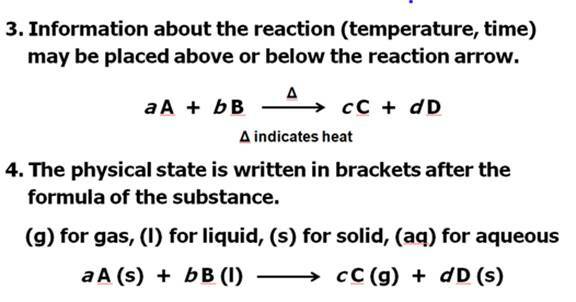 See Corwin’s Sections 7.9 and 7.10. 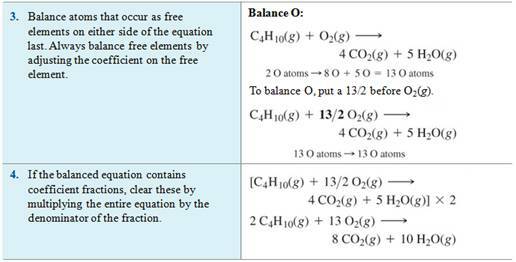 Hein’s section 8.3 pages 153-156.